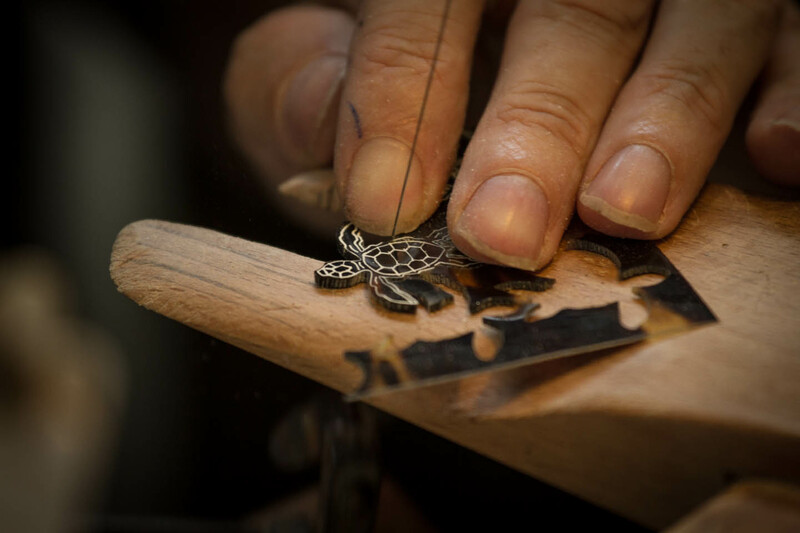 The Kelonia Turtle Sanctuary close to St. Leu is a perfect example of turning swords to ploughshares. 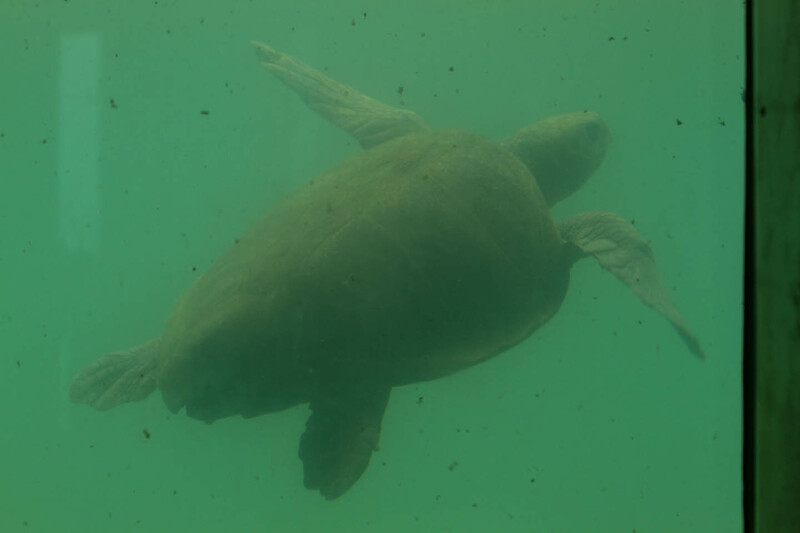 It was found in 1977 as a turtle farm, selling the turtles meat, fat and carapace. 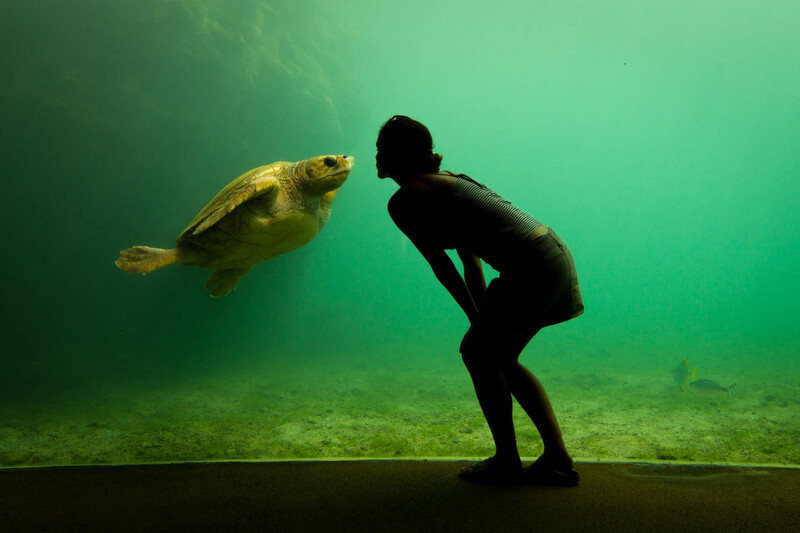 After more and more turtles became a protected species, in 1994 the farm was turned into a sanctuary and observation center for the animals that were once slaughtered here. It's an interesting place to visit especially when you have children. 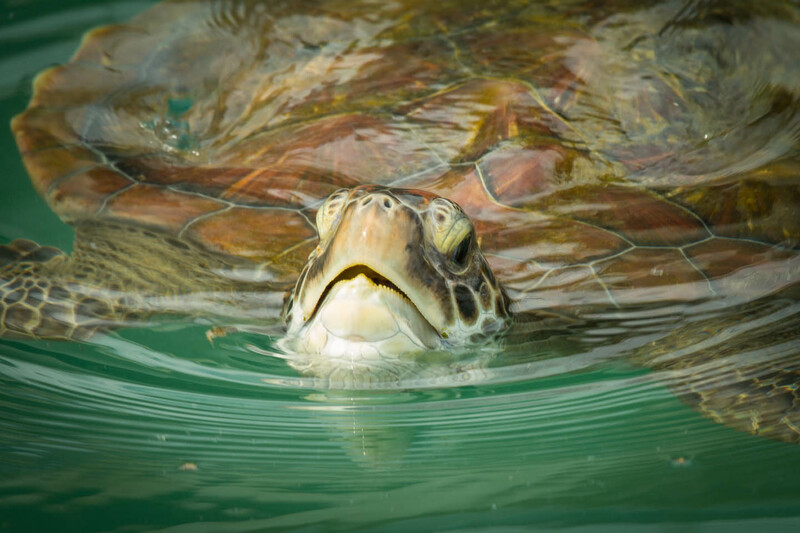 When we went to the Kelonia Turtle Sanctuary in march 2014 the entrance fee was 7 euros for adults and 5 euros for children and students. Taking into account that this money will keep the place up and running, prices are more than fair. There are guided tours and a marked track taking you around, if you prefer walking on your own. There is also an option for an audio guide. The first thing you come across and definitely one of the main attractions is the big water pool. 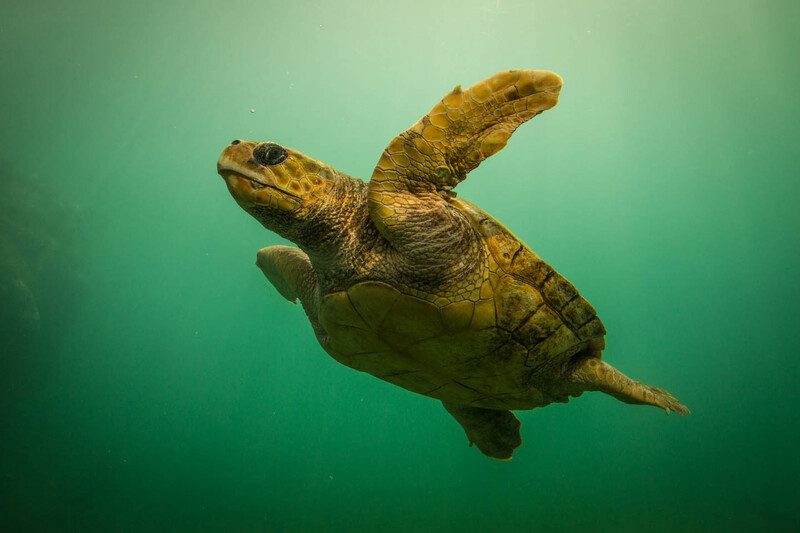 The Indian Ocean is home to 5 of the 7 different species of turtles. Beside the turtles you can see a variety of colorful coral fishes swimming in the tank. 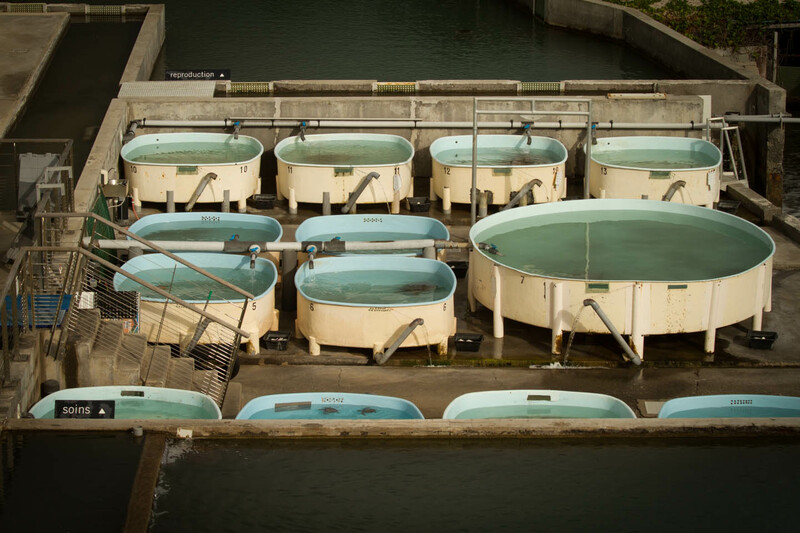 All water pools and breeding tanks are filled with salt water from the ocean which is run through a complicated system of pipes and filters. 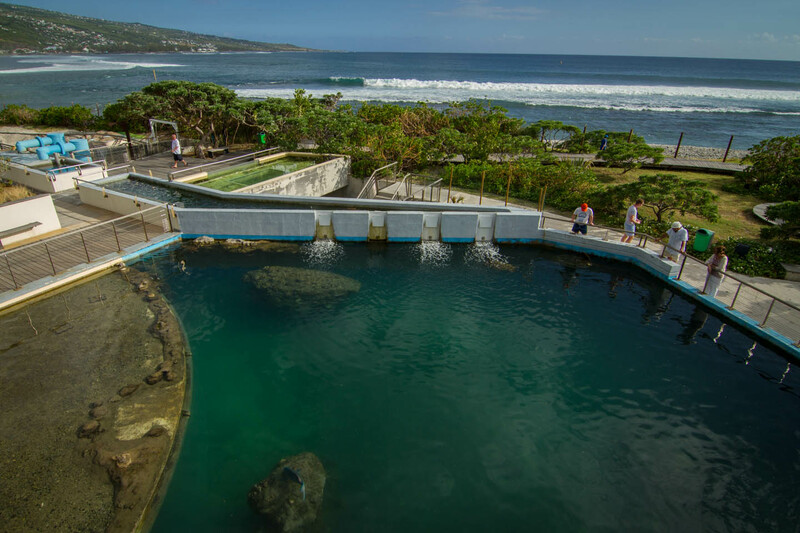 In case of an accident or cyclone effecting the water quality of the ocean right in front of the facility, the system has a closed emergency loop. At some points of the marked track the origin of the facility is called back to your mind. Several old tanks and devices remind you of what once took place here. The sanctuary is not trying to hide anything, instead many information boards are showing where and why turtles were killed and later farmed. 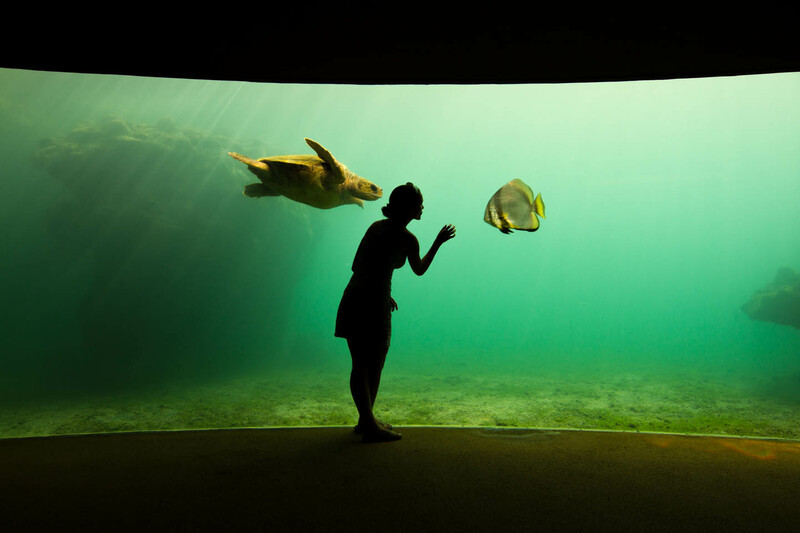 The next step in the tour is taking you down to a room with several windows facing the aquariums on both sides. Especially the tank to the right was pretty dirty, but we could not tell if this was on purpose or because of missing care. There were several turtles and some coral fishes, but it was not much fun watching them in the filthy water. 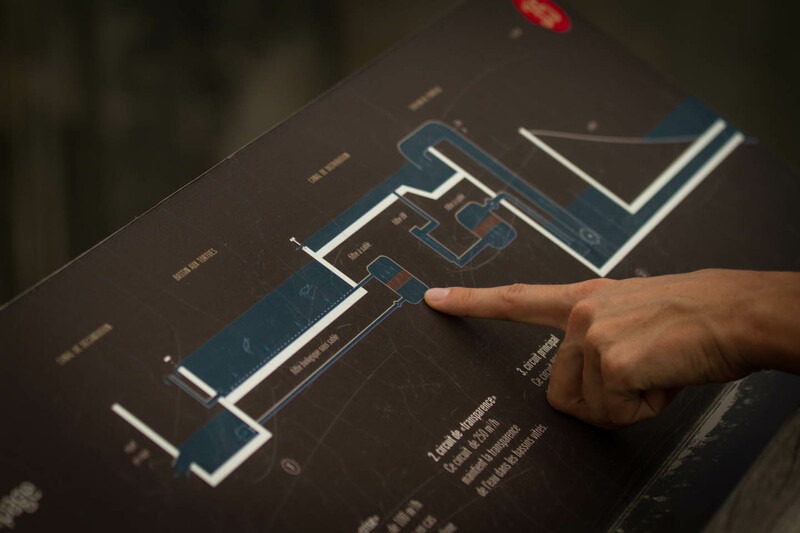 All information panels and explanations are in French language which is a little sad, if you are not in the fortunate position of speaking French. I bet there is a lot of great things to discover, but I only understood half of it. 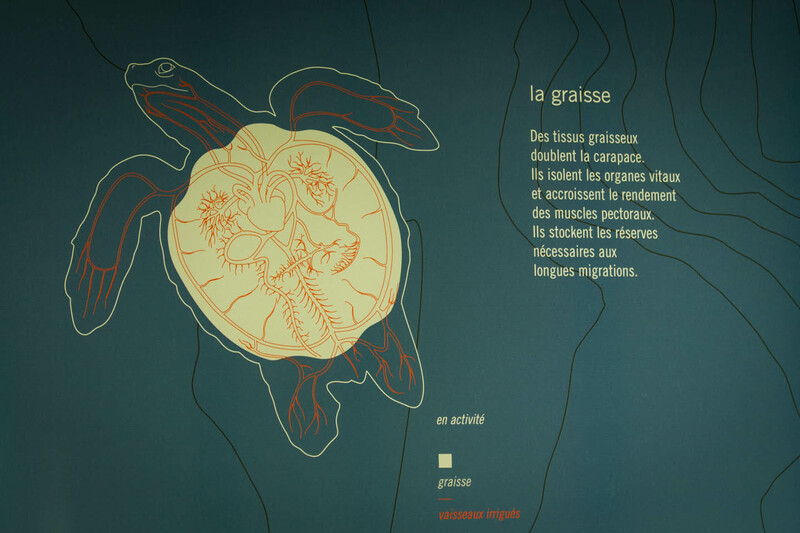 At least there are a few nice graphics giving deeper information on turtles anatomy and behavior that you might understand without speaking a single word French. The big panorama screen viewing the main tank is where we spent most of our time. It is absolutely amazing watching all these turtles and coral fishes playing with the spectators on the other side of the glass. Getting there late in the day, the sun will shine into the pool boosting the colors and making up for some great pictures. We easily spent half an hour sitting in front of the glass and let the scenery sink in. Ever since people have caught turtles, they have been using their carapace for various purposes. 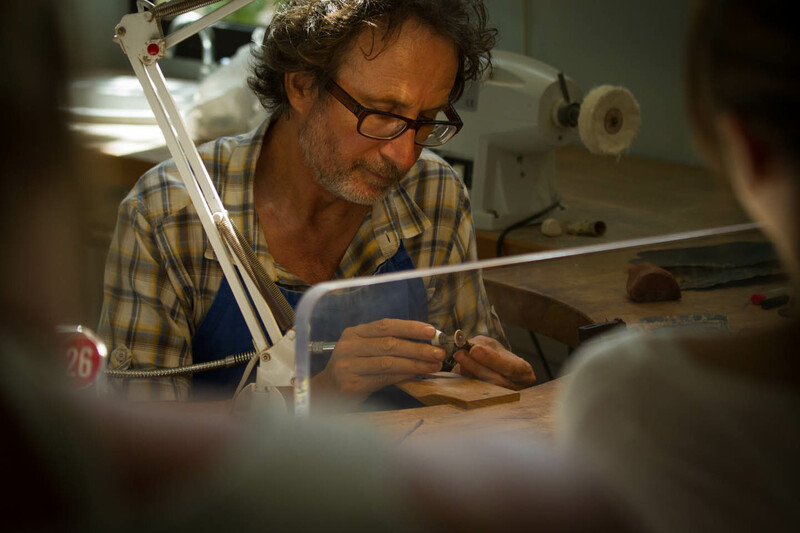 Believe it or not, Kelonia still employs six artists to turn this unique and banned material into small products. Firstly shocked, it turned out that all carapaces are from the ancient days when Kelonia was a turtle farm. The stock will last another six years and under strict licenses this production might be one of the last legal places to deal with turtle shells. Like with every other natural resource it is up to us whether we ought to use it or not. It is all about demand and supply. If there would be no one interested in buying turtle shells, there would be no hunting, killing or exploitation. Think about this the next time you want to buy some jewellery made from shells or coral. It's not only turtles that face extinction. 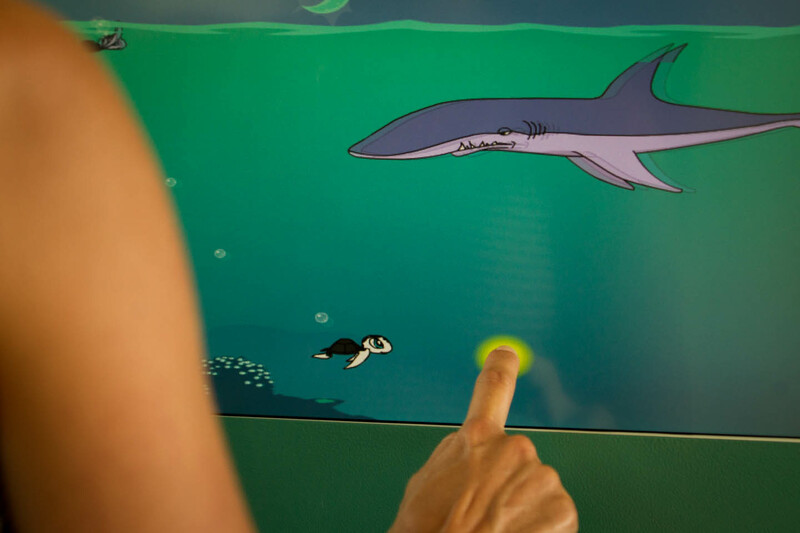 Beside the information boards and graphical explanations the sanctuary host a little cinema and some touch screens with little games teaching young children basic facts about turtles. If you are in a hurry you can make the whole tour in about an hour. I would suggest to spend at least double of that. 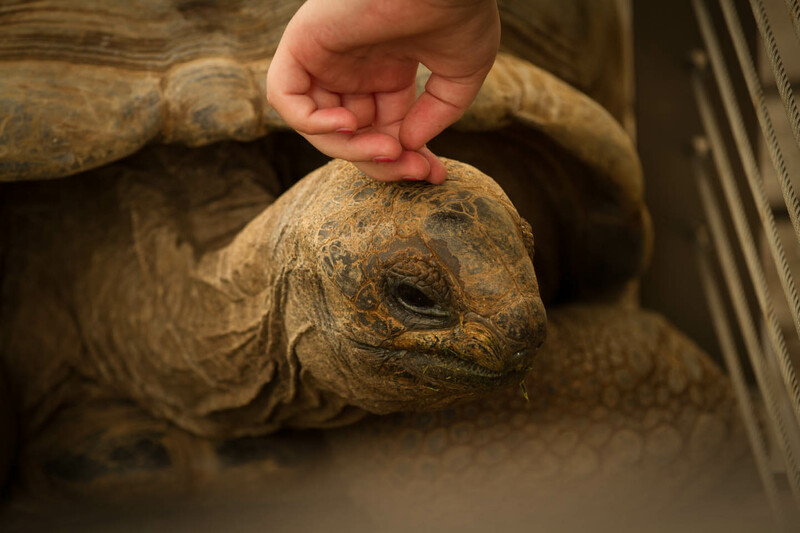 In the outdoor compound you can find two giant tortoises. The are pretty tame and it seams that they enjoy being petted. It must be amazing to see such an great animal in his natural habitat, but being forced to live in such a small cage is more of a sad appearance. Overall the Kelonia Turtle Clinic and Observation Center is a nice place to visit, though we would have loved to see some more of the clinic and it's impact on real nature. Like mentioned before all information panels are in French which gives a little limitation to people not familiar with this language. At least the online appearance has an english translation, so if you want some more information just visit the official Kelonia website.